Are Direct Mail Advertisements Still an Effective Marketing Tool in San Antonio, Texas? With the great advances in technology that we have seen in the last few decades, it might be difficult to believe that direct mail pieces are even a valuable choice when considering how to direct market to your potential client base in San Antonio, Texas? However, because of a corresponding upturn and oversaturation in the amount of digital advertisements, direct mail marketing is still a very effective tool to connect with future customers. E-mail Marketing Trends Actually Help Direct Mail Marketing in San Antonio, Texas? If you were to go and visit your email inbox right now, how many different advertisements and promotional messages would you see? How many of these are marked “unread” or filter directly into your trash folder upon receiving them? No matter how expertly crafted your email message is, the ease of being able to swipe a finger and remove mass numbers of direct marketed messages proves that email marketing is a tricky way to get people to read your message. Though email marketing might have its challenges, the ease of being able to link people directly to additional information, special offer pages, and other resources that you determine within your email marketing piece gives you a quick way to see if your mailer is a success. 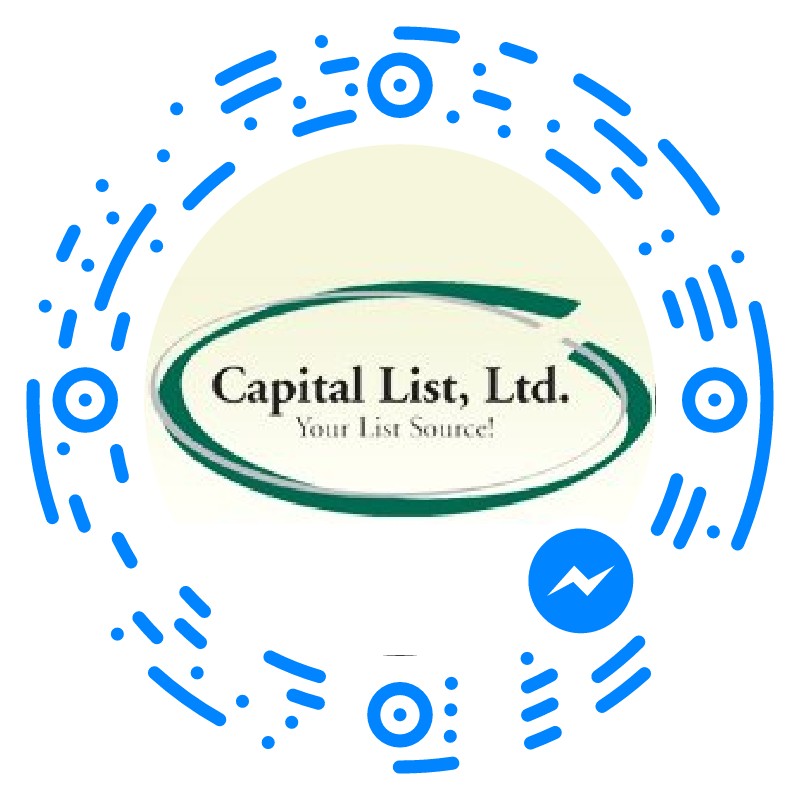 Capital List is able to provide email database lists if you choose to pursue the digital side of targeted marketing. However, we also excel in offering detailed, accurate postal data if you are interested in advertising through a direct mailer campaign. What we have learned as marketers is that there are very specific needs and desires that are critical when formulating a successful advertising campaign. By evaluating the qualifications of an ideal customer (See our article “How to Determine Your Target Market for Your List Campaign” for a more detailed guide) you are able to predict high potential prospects. 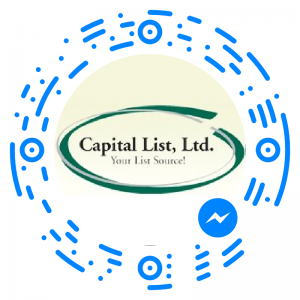 Capital List is able to supply a very targeted list for your direct mail advertisement based on those specifications that you determine will entice someone to read your mailer. By using Capital List you are able to fine-tune which audiences respond best to your marketing campaign using a wide variety of criteria. In an age where we are bombarded with advertisements and marketing messages everywhere we go, how can you stand out amongst the San Antonio crowd? The key is to know your audience and understand your campaign results. Email campaigns may seem quicker to produce and less expensive, but with the overwhelming quantity and the best successful open rates being less than 50%, email marketing can be a challenge. Postal marketing campaigns, however, require the recipient to view them, even if only for a few seconds. In the process of receiving a physical mailer, we are almost always required to interact with the piece- often times being looked at during the trek from our mailboxes to inside our homes, possibly being looked at again and by others if that piece then sits on a kitchen table. In addition, these campaigns also have a longer shelf life. If the offer is timely and interesting the mail is frequently saved. If the offer is compelling and timely, quick action can be taken, even online. Evaluating your costs and your return on investment (ROI) is the best way to understand if your marketing campaign was a success. You might find that though a direct mail piece cost more initially, the number of customers you’ve gained leaves you with a profit. In turn, you might not find as high of a conversion rate with email marketing as you had initially expected. It’s even possible that from these different campaigns you could learn that there is a correlation between certain prospects and specific marketing channels. You might then conclude that multi-channel marketing might be the best route for your next campaign. 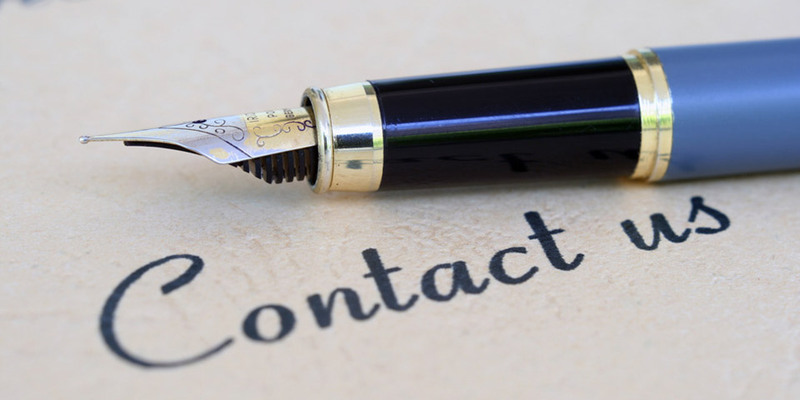 It is even possible that by using a combination of direct mail marketing and email marketing, the reminder or consistency of your brand messages across multiple media forms will build brand awareness and credibility. If your potential client is then given information on where to go to learn more about your company’s service or product on your website or social media forums, they can then find addition data that supports why they should act now or keep your name in mind. With the massive amounts of advertisements we see daily, being able to cut through the volume and get recognized is ultimately what converts a potential client into a customer. Being able to then develop a relationship providing tangible results can then build a long-term customer. 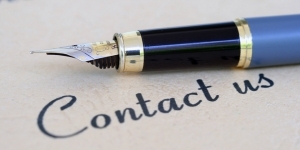 Capital List is able to customize your leads to improve your chances of finding those potential long-term clients. Contact us today through our contact page or fill out the inquiry form below.